We’ve just launched our second climate change change quiz of the year across all 38 universities running Student Switch Off. 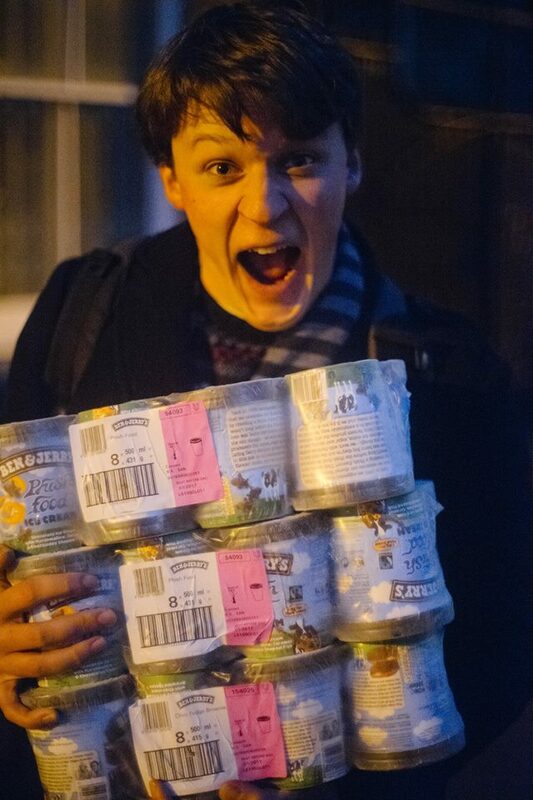 The quiz contains six questions about climate change and energy-saving, everyone who completes the quiz goes into the draw to win Ben & Jerry’s AND the four halls from across the UK with the highest % of their residents completing the quiz win a delivery of 100 tubs of Ben & Jerry’s! Last term over 12,000 students completed the quiz so let’s see if we can beat that this term. To take the quiz simply click on your university logo here, select the ‘quiz’ tab and get your thinking cap on!